The ONLINE GIFT CERTIFICATE is perfect for the person who needs a G. Michael's gift card RIGHT NOW. Simply buy, print, put in a decorative envelope and you have the perfect gift for any occasion! 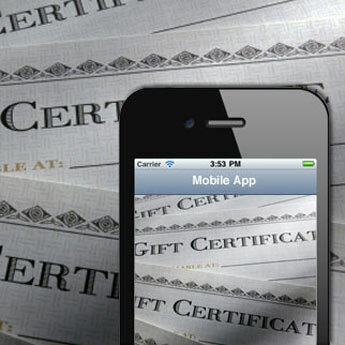 Even better, email the gift certificate directly to the recipient. They can print or redeem directly on their smartphone at G. Michael's. Gift certificates never expire. If you don't use the entire amount, the restaurant will give you a gift card that can be used on a future visit.